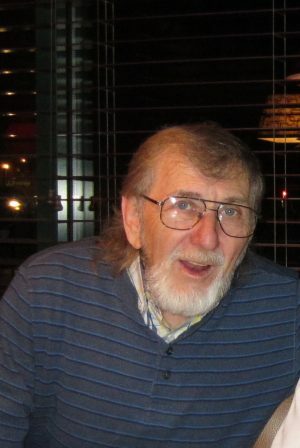 FULTON, NY – Larry C. Bailey, 73, of Bundyville, passed away on Saturday, March 30, 2019, at Oswego Hospital. He was born in 1945, in Fulton, a son to the late Earl and Virginia Loughrey Bailey. Larry was a veteran of the U.S. Air Force serving during the Vietnam War. He worked at Anheuser-Bush in Baldwinsville, retiring after more than 30 years of employment. Larry was predeceased by his wife, Karen; son, Larry Jr.; sister, Janet; and brother, Jerry. Calling hours will be held 1 to 3 p.m. on Saturday, April 6, at Foster Funeral Home, 910 Fay St., Fulton. A service will follow at 3 p.m.
Burial will be in Fairview (Bundyville) Cemetery, Volney, in the spring. I knew Larry as “Snake” in our younger days … Awesome person … R.I.P.